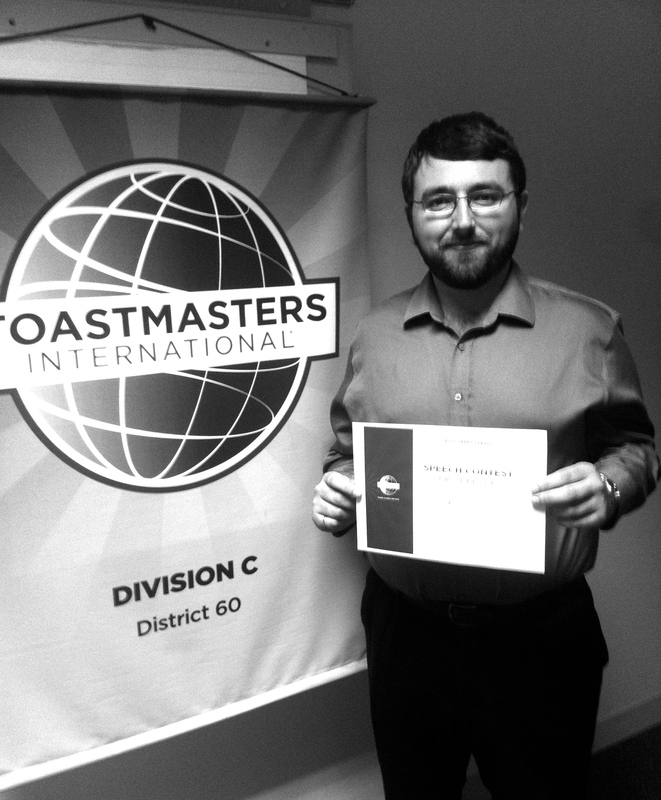 Please join LVTM to congratulate our member Chris D. for winning the Division C Evaluation contest earlier tonight. Chris will advance to compete at the District 60 Contest. Another testament to the excellence of LVTM.